Four million users a day watch videos on Facebook. The social media site now wants to cash in and more aggressively compete with Google Inc.’s YouTube. Facebook announced a revenue sharing model this week similar to YouTube’s where they will share ad revenue with video creators in a move, according to the Wall Street Journal, designed to attract more polished content and more ads. 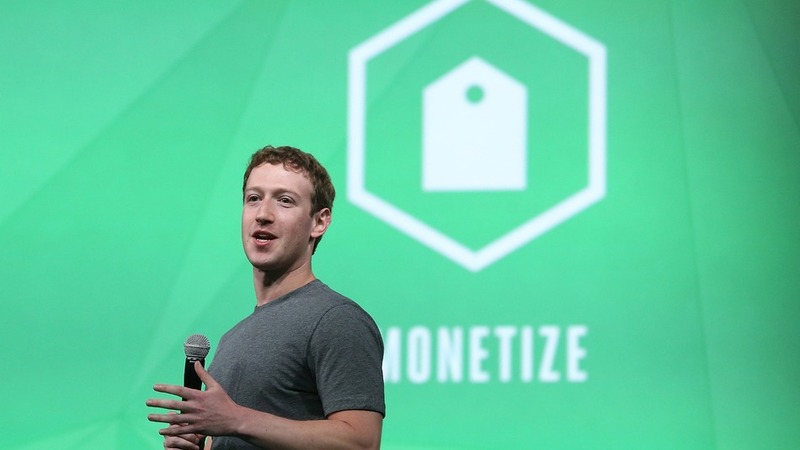 If successful, Facebook is a more daunting threat to the Google owned online video site. While many people are mesmerized by family moments and funny animal stories, the Titans of digital media clearly see your videos as a strong revenue stream. Interesting fact to note: smart phones are the source of 65% of all video views on Facebook. For more details on the changing landscape of what you’re seeing online go to Fortune.